A NEW SUPER GROUP HAS ARRIVED! 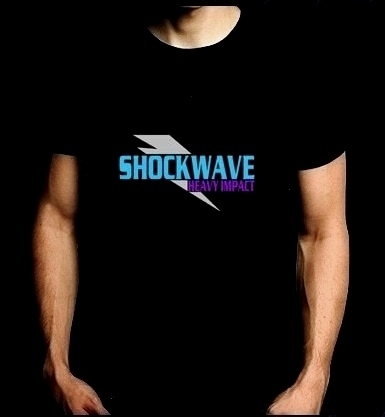 GET YOUR SHOCKWAVE MERCHANDISE HERE! This order form is secure for your protection. 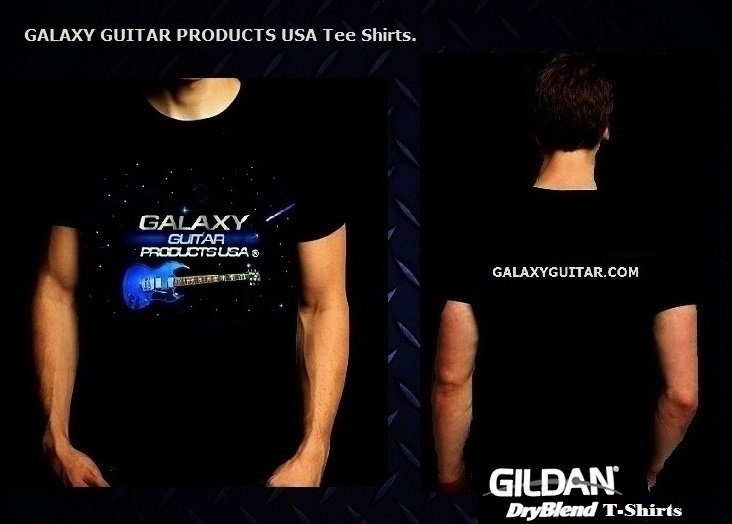 Please select the items that you want to purchase: Free Shipping on Tee Shirts. **The shipping address must match the credit card billing address. By clicking submit you are authorizing this transaction. 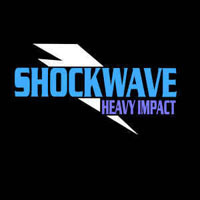 Heavy Impact is available WorldWide!